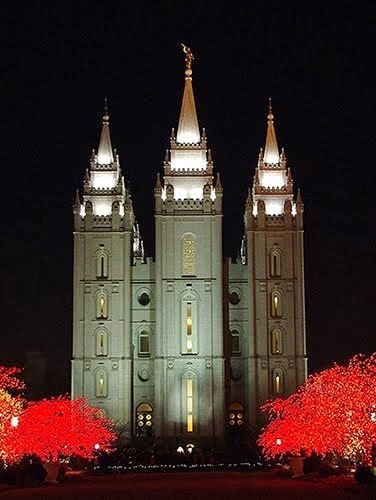 My husband and I had the opportunity to go to Provo, Utah to watch the BYU Homecoming game in October. One of our sons is a member of the BYU Cougar Marching Band and this was our first time watching him march in that band. It was awesome! While we were in Utah, we went to Provo Canyon and enjoyed the beautiful fall colors. I thought I'd share some of the pictures I took while we were there. I hope you enjoyed my photos of Provo Canyon, Utah. The fall colors really were spectacular! 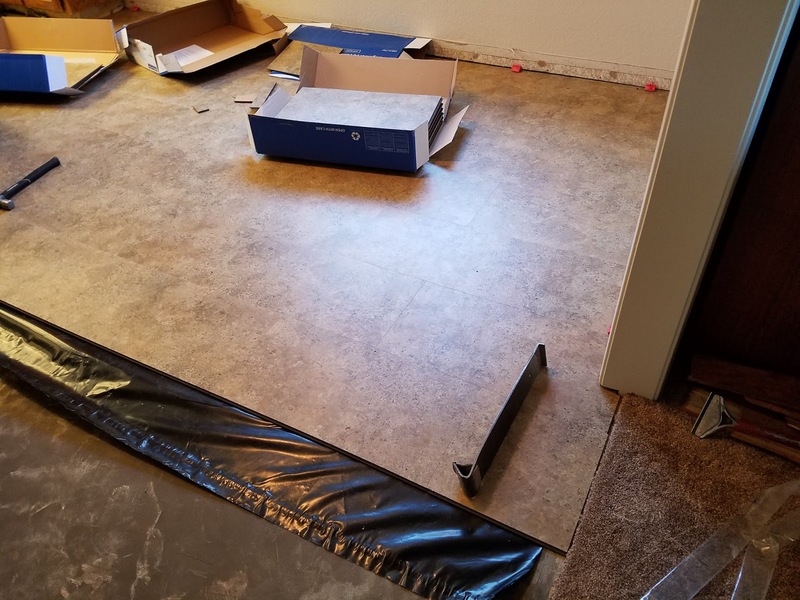 In a previous post from May of this year, I shared the news that we were going to replace our kitchen and dining room flooring with CORETec Plus Luxury Vinyl Tile. It's waterproof which is awesome! 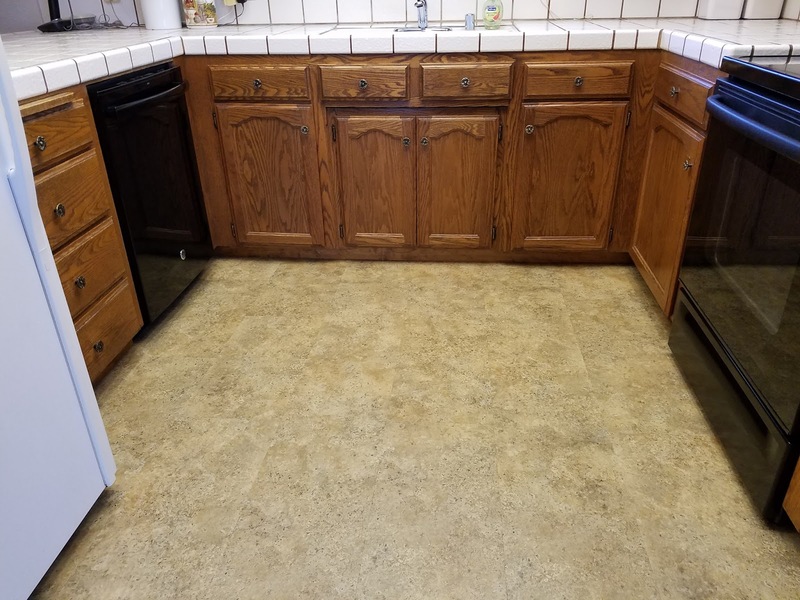 We chose one that looks like Travertine. It's called Noce Travertine and it's beautiful. 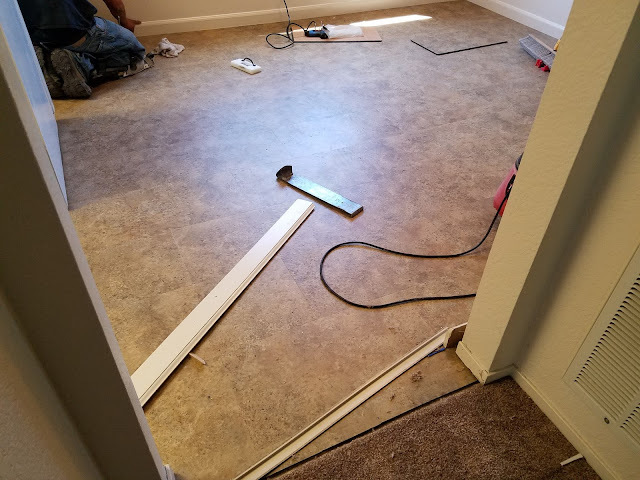 Here are some pictures showing the flooring being replaced and what it looked like after it was installed. I think it turned out great! 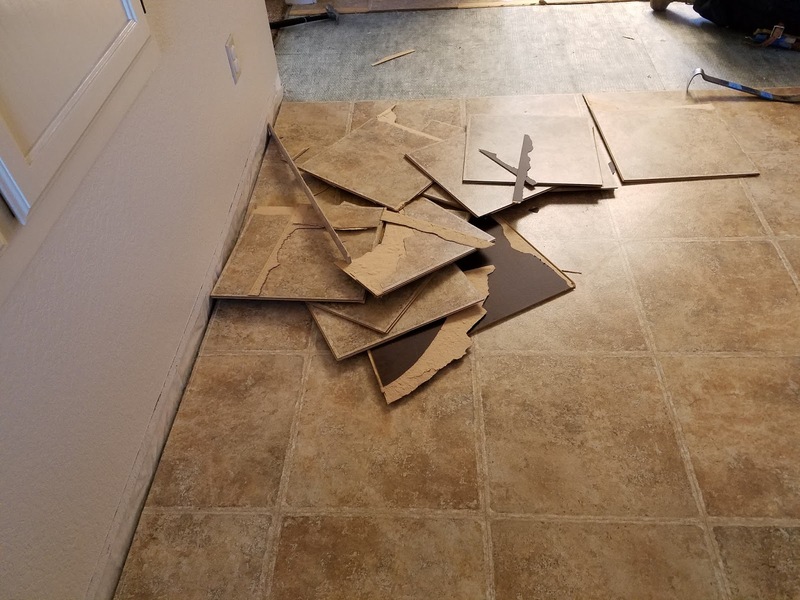 I hope the new owners of our home enjoy it. Yep. I said new owners. That's the big news. 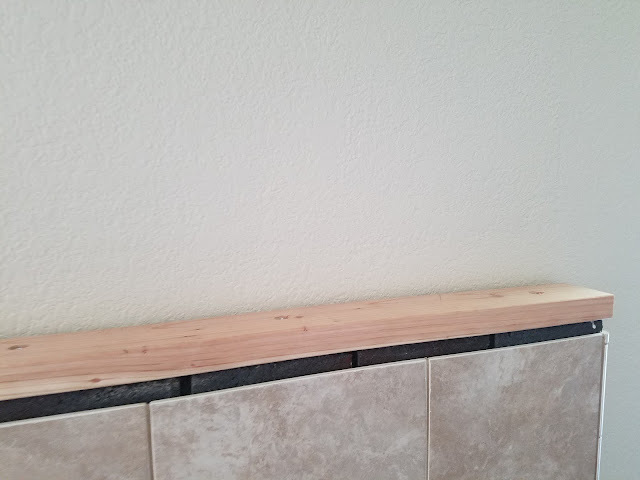 In July of this year we decided to sell our house and buy a new one. 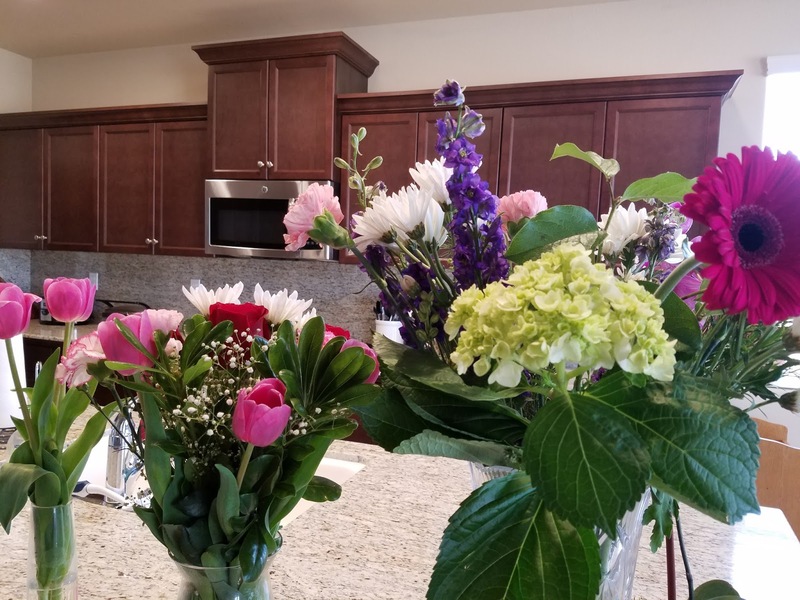 In the spring of this year we made lots of upgrades to our home. 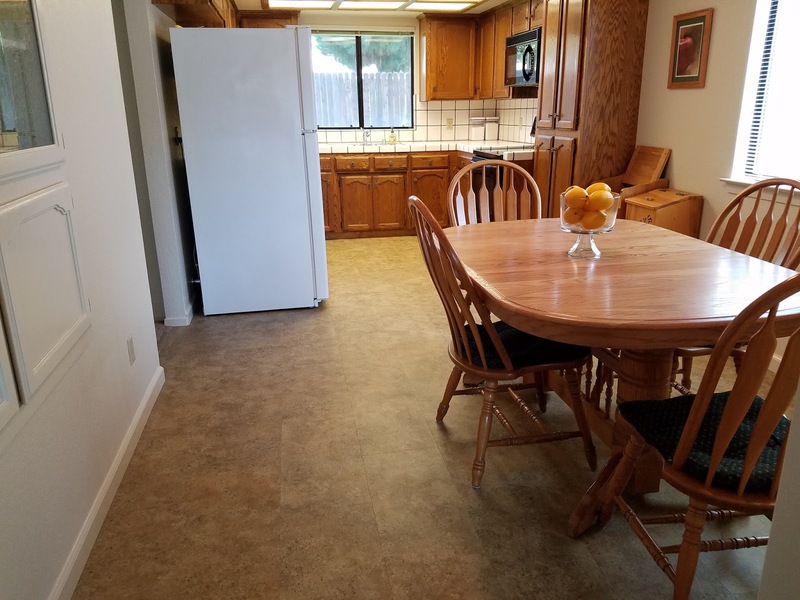 We replaced the carpets in the whole house, updated the fireplace, changed the tile flooring in the entry way, and changed the flooring in the kitchen and dining room. We also bought a new dishwasher. But these changes weren't because we were planning on selling our home. In July we were looking at new homes with a family member and decided to buy a new construction home. It's in the process of being built now and should be completed at the end of January 2017. We sold our home in the photo above. 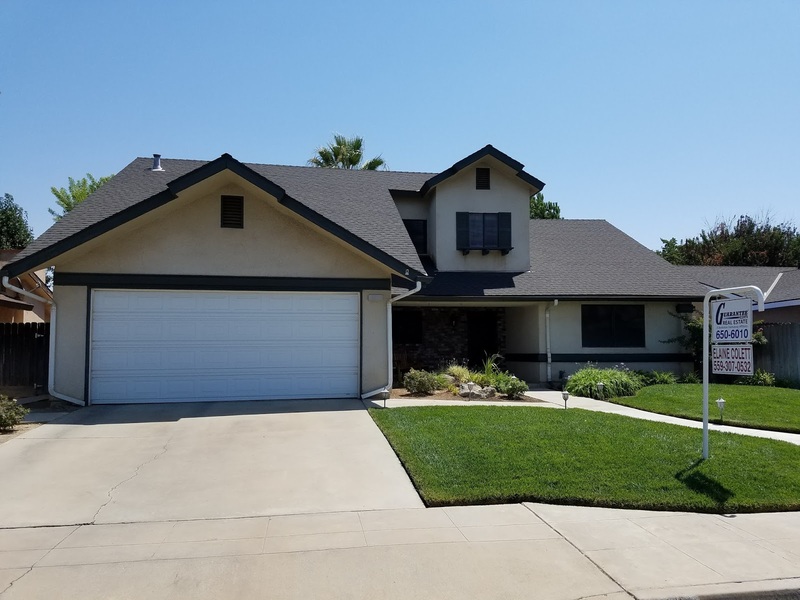 Escrow is supposed to close next week. It's been a busy, exciting, and yes even stressful time lately with all of these changes in our lives. Thankfully, the stress of selling our home is greatly diminished now since we sold it. And I expect it will diminish even more once escrow has closed next week. I haven't been very active here on my blog lately. The process of selling our home and buying a new one has been so time and energy consuming. You may also remember that two of our children got married this year. I shared photos of those happy events in earlier posts. So ya, it's been a super busy year for us. Hopefully I'll be able to get back to blogging more regularly in the near future. 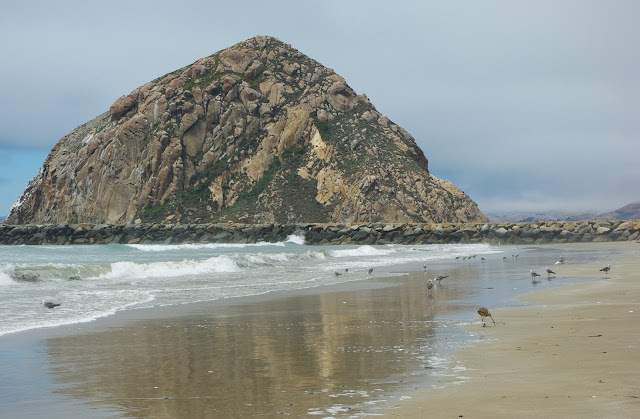 Earlier this month my husband and I celebrated our wedding anniversary with a trip to the California's Central Coast. Our anniversary was actually last month, but we were very busy with our third-oldest son's wedding. During our trip to the coast, we went to Morro Bay and kayaked in the Morro Bay Estuary. 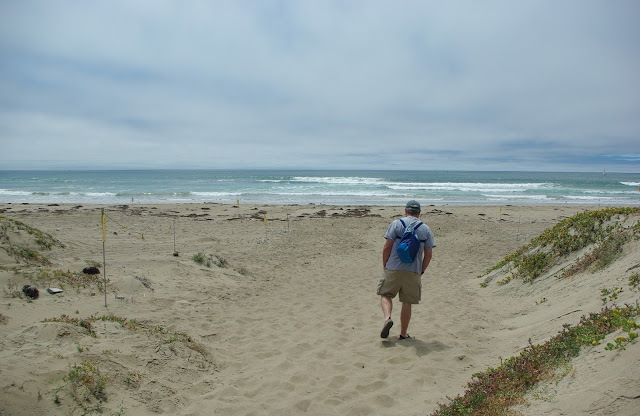 We paddled around a bit and then headed to the Morro Bay Sand Spit that separates the bay from the Pacific Ocean. We parked the kayak on the sand and walked from the bay side of the dunes to the Pacific Ocean side. 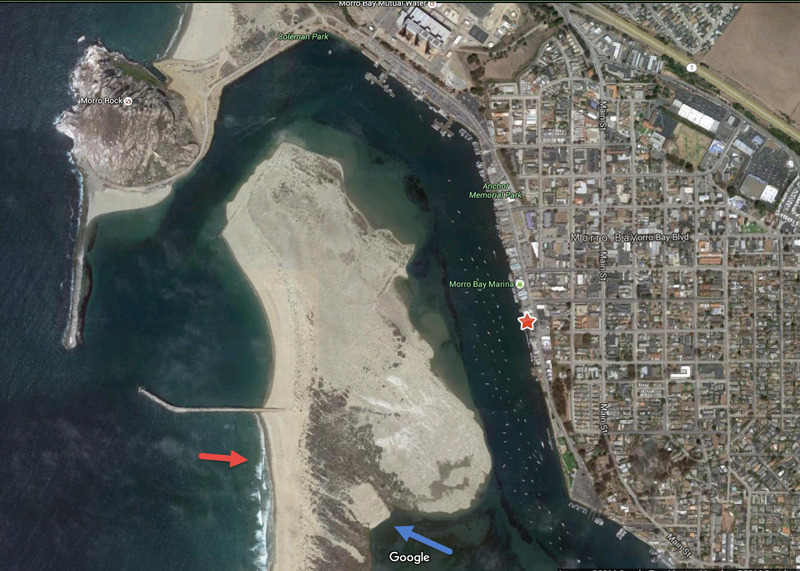 This Google Map shows Morro Bay, the Estuary and the sand spit where we went. 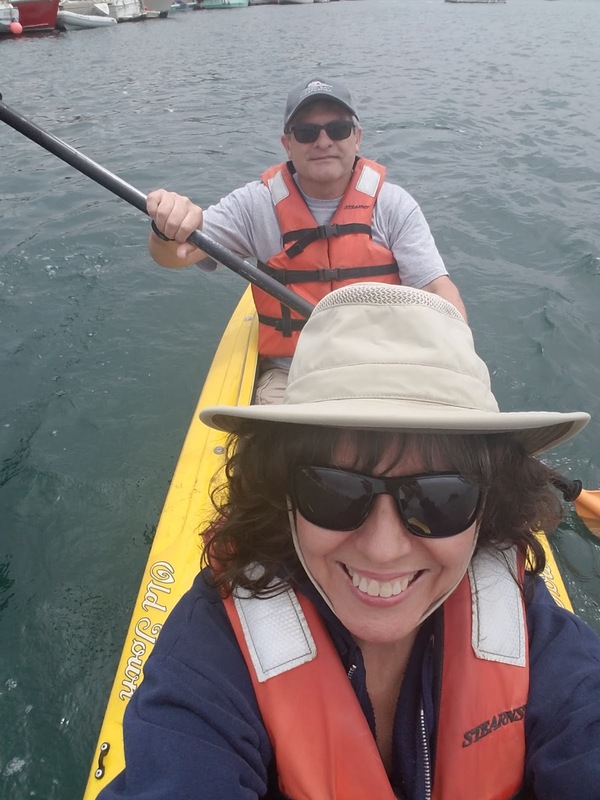 We rented our kayak from Kayak Horizons in Morro Bay. That red star on the map shows approximately where the shop is located. The blue arrow is pointing to the spot where we parked the kayak and the red arrow is the beach area of the sand spit where we ended up. See that yellow double kayak on the left in the photo below? That's the one we rented from Kayak Horizons. We parked it there and then walked over the dunes to the Pacific Ocean side of the sand spit. 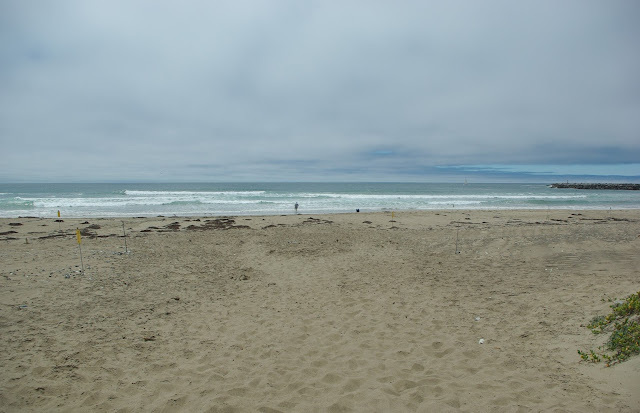 There's a roped-off path leading to the beach on the Pacific Ocean side of the sand spit. That's my husband up ahead of me. And there he is at the shoreline. This stretch of beach is so pretty and quite secluded. We were the only people here at the time we visited. This isn't the first time we've been here. We've come here with our kids in the past. My husband and I enjoyed walking along the beach, getting our feet wet, and picking up sea shells. While we were enjoying the sights and sounds of the ocean, I recorded a short video using my cell phone. I hope you enjoy it. Hurray! 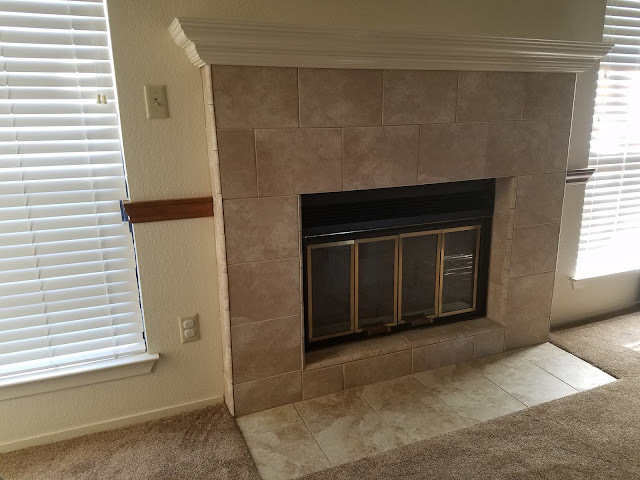 Our fireplace remodel is done. This last Saturday, my husband painted the mantel. 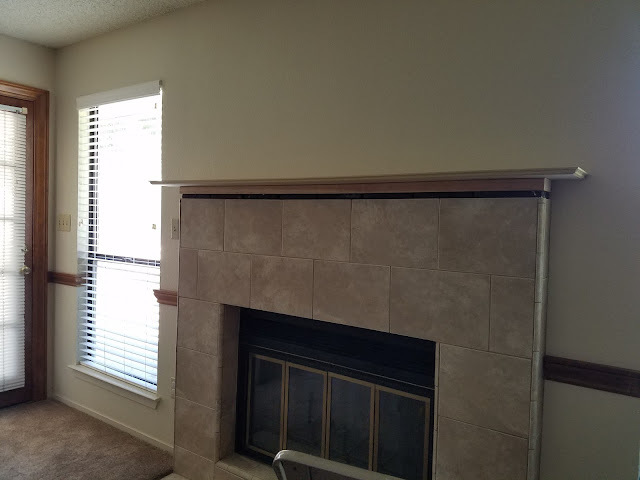 He made the mantel himself earlier this month. What a talented guy! 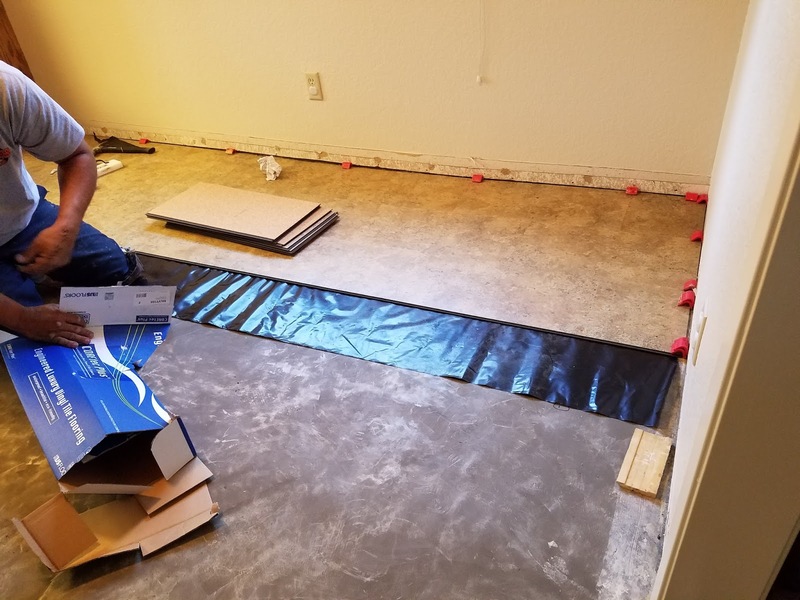 Here are a few pics of the process. 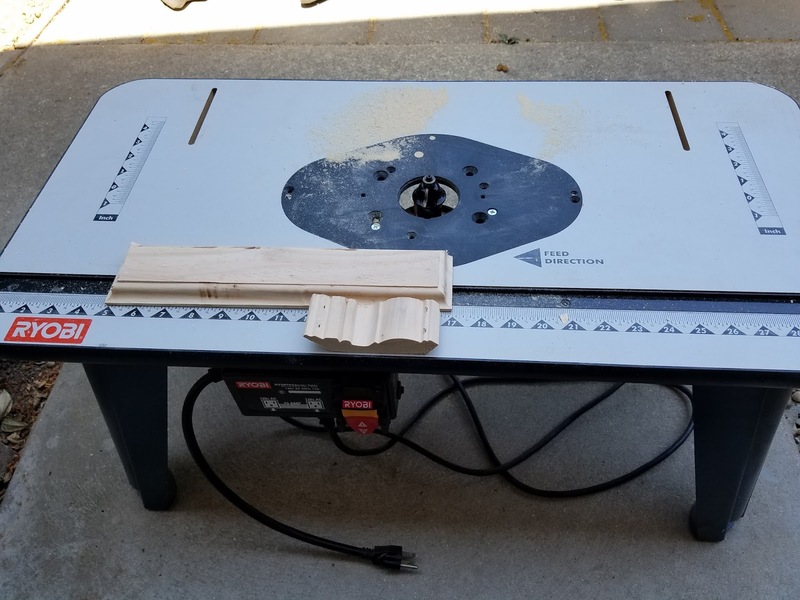 One of our friends let us borrow some of his tools. Thank you so much! 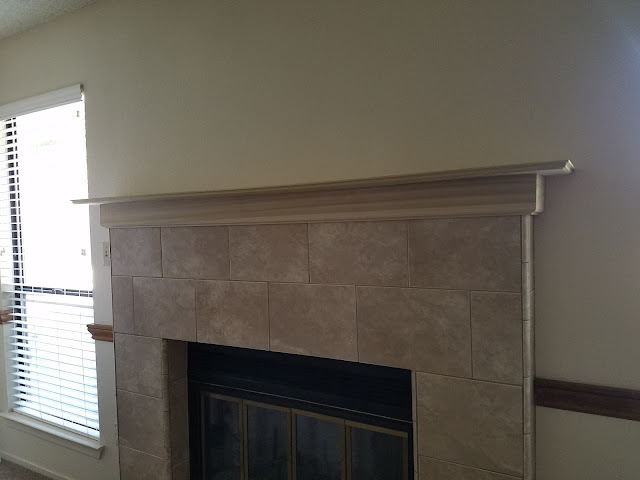 Here it is with the crown molding installed. 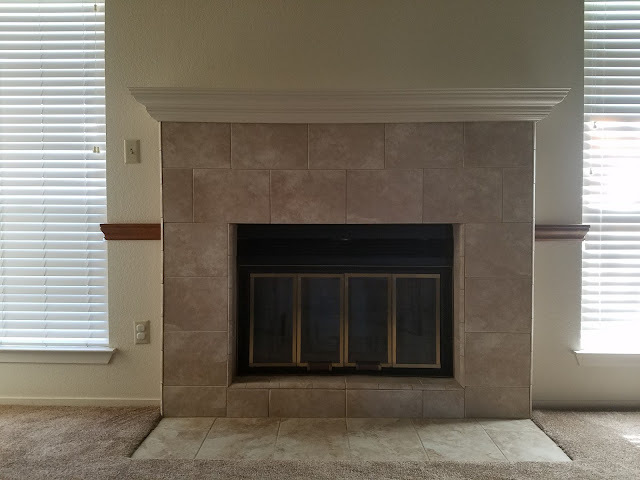 And here's what our fireplace mantel looks like now that it's been painted. 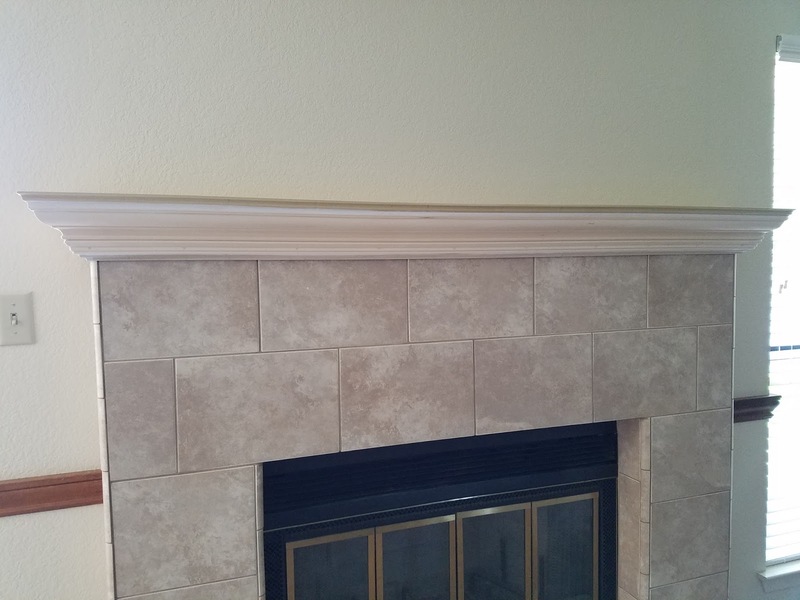 Here's a little bit of a side view so you can get a better view of the crown molding on the mantel. 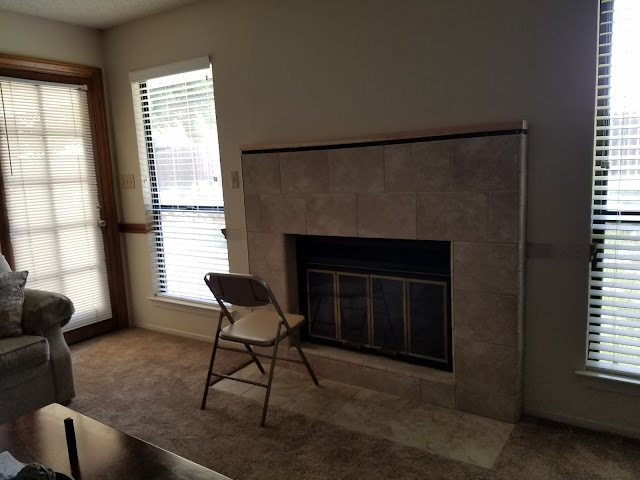 Since our home improvement projects began a few months ago, we've had new carpet installed throughout our home, new tile installed in the entry hall, new flooring installed in the kitchen and dining room, and our fireplace has been remodeled. It's been a busy few months, but it's been so worth it. 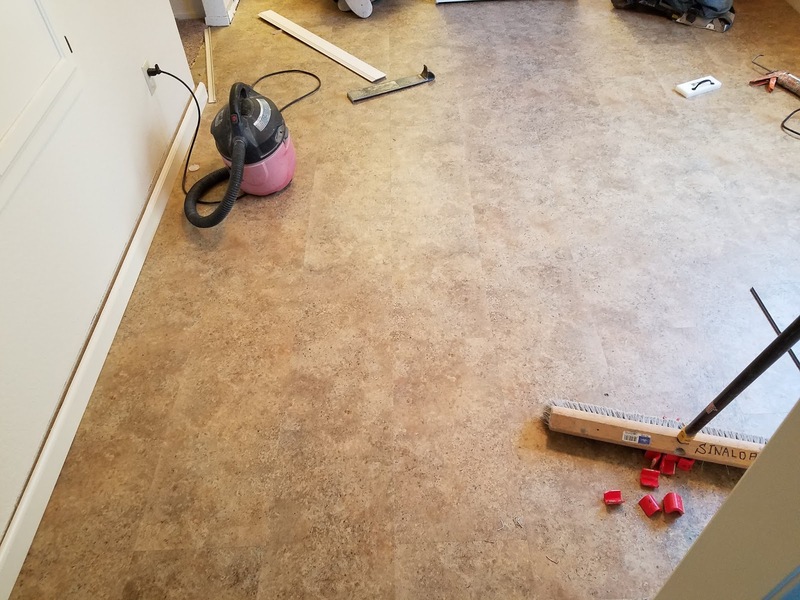 I haven't shared photos of the new flooring in our kitchen and dining room here on my blog yet. I'll do that in a future post. We had the wonderful opportunity to attend the wedding of our third-oldest son about a week ago in Utah. It was a beautiful wedding and we're so happy for our son and new daughter-in-law. While we were there in Utah, we took the opportunity to visit Bridal Veil Falls in Provo Canyon. We have visited the Falls in the past. 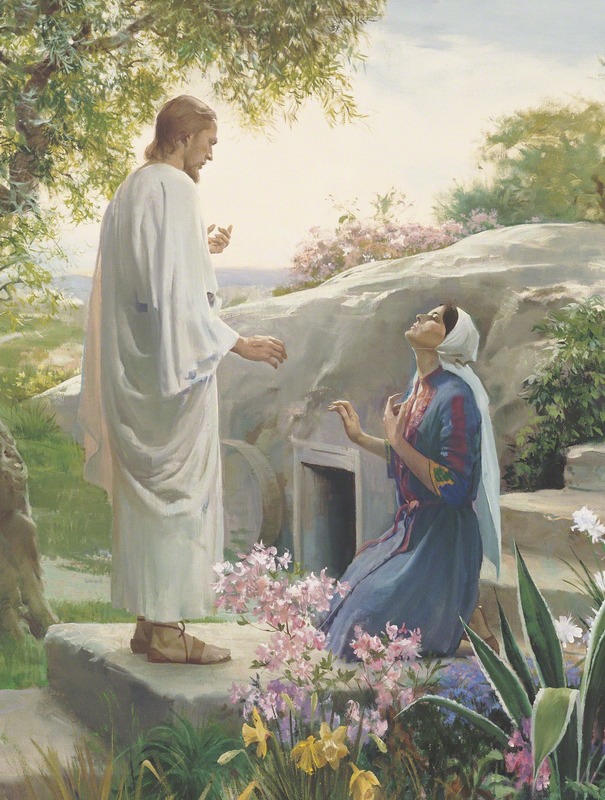 They are beautiful and there's a great paved trail that leads to and beyond the Falls called Provo River Parkway Trail. Here's a picture of the Provo River along the trail. The scenery along the trail was really pretty. While we were walking along the trail, we saw a few people that had stopped and were looking at something. It was this baby rattlesnake! Whoa! Yes, we stayed away from that little guy for sure. Scary!